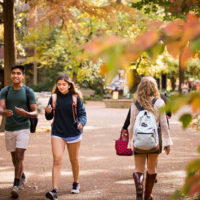 A new $12.75 million gift to Vanderbilt Law School will provide support for its Law and Business Program, which prepares students to enter legal practice with a solid understanding of business law, corporate management, accounting and finance. 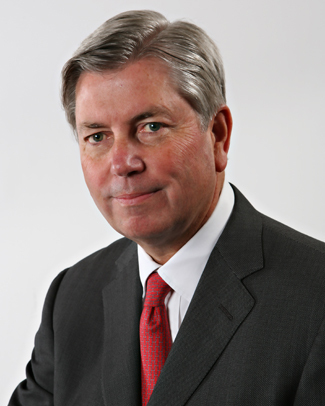 The commitment from alumnus and former Vanderbilt Board of Trust chairman Mark Dalton, JD’75, and his family includes a bequest that will endow the program in perpetuity. 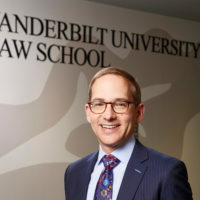 The gift also continues the Daltons’ leadership support for the Annual Fund, giving the law school the flexibility and means to innovate and adapt so that Vanderbilt law students are prepared for an evolving legal marketplace. 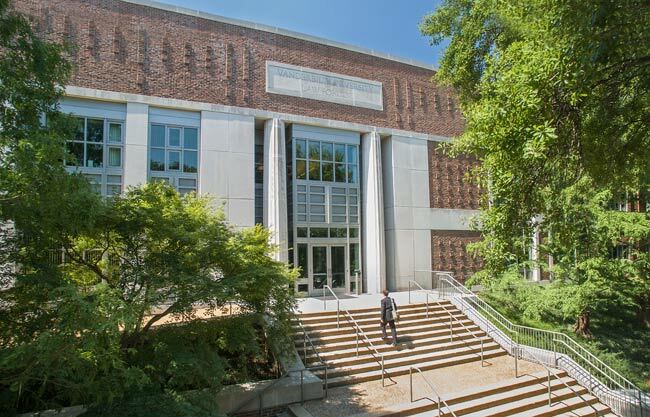 The Law and Business Program offers a certificate to upper-level law students who complete an interdisciplinary curriculum that includes five required courses and nine elective credit hours. 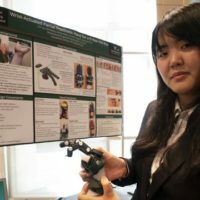 Students also can pursue Vanderbilt’s unique J.D./M.S.F. joint degree program, allowing them to earn a master of science in finance from the Owen Graduate School of Management and a law degree in only three years. Or they can choose the four-year joint J.D./MBA path. In addition to the certificate and degree programs, the Law and Business Program produces significant annual conferences domestically and internationally for scholars, lawyers and business leaders. It also hosts guest speakers throughout the year, introducing key legal and business issues to the law school and campus communities. Dalton knows firsthand the importance of having curriculum that broadens one’s horizons. 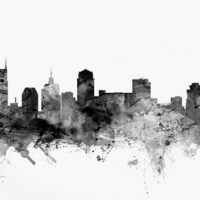 As co-chairman of Tudor Investment Corp., he still embraces the lessons he learned in classes taught by two former adjunct faculty members at Vanderbilt Law School: Tom Sherrard, a founding partner of Nashville law firm Sherrard and Roe, and Douglas Hawes, a nationally renowned practitioner. Both sparked his interest in corporate finance and business law. Dalton has invested in the Law and Business Program since its inception, including endowing a chair held by the program’s director, Randall Thomas, and has helped shape the program’s evolution through his continued engagement. “Vanderbilt changed the course of my life in some very meaningful ways,” said Dalton, who credits his experience as a Patrick Wilson Scholar for inspiring him to give back to Vanderbilt. 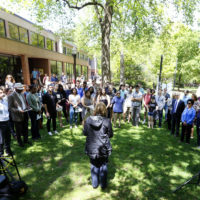 “The mentoring from the faculty and deans, as well as those involved in the Patrick Wilson Scholars program like John Beasley [BA’52, JD’54], Matt Dobson [BA’43] and David K. Wilson [BA’41] (Patrick’s father and former Vanderbilt Board of Trust chairman), the great friendships I made at the law school that have continued for life, the challenges of the Socratic method that taught me to think and be articulate on my feet, and the course offerings outside the narrow boundaries of the law that expanded my horizons—all have resonated through my professional, business and personal life. Thomas, the John S. Beasley II Professor of Law and Business, echoes that sentiment. From the time he joined the law school’s faculty in 2000 to direct the Law and Business Program, he has helped raise its profile. The commitment from the Dalton family now opens an exciting world of possibilities for the program.